School, where kids spend most of their waking hours, is in many ways the antithesis of a place where kids feel autonomy. There, kids are told what to do, where to be, what to think and what to wear. Alarms and bells orchestrate their movements with farm-chattel precision while teachers educate on topics that some students couldn’t care less about. Attendance is compulsory and students have little say in what they are learning. Of course, this isn’t every student’s experience and different countries, schools, and teachers use different approaches to educate kids. But while some argue discipline and control provide structure, it’s clear why teachers and students might struggle with motivation in the classroom. 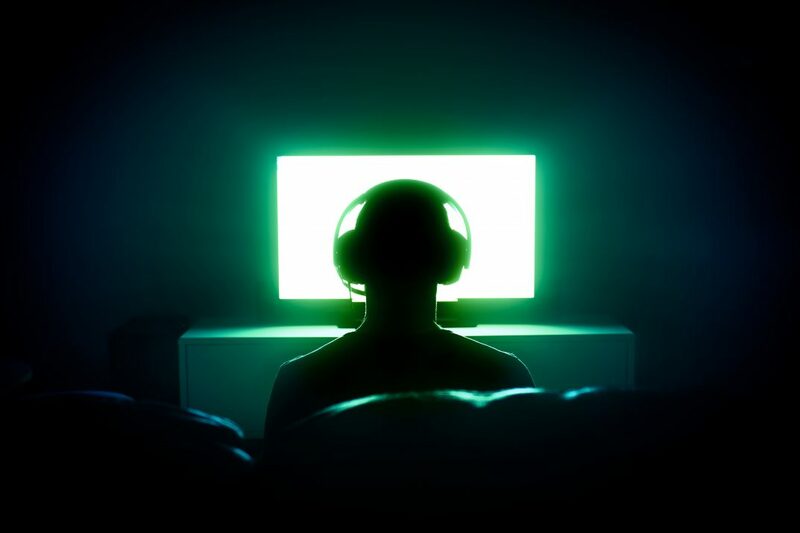 Some kids suffer from gaming disorders, but such dependencies are often coupled with pre-existing conditions including problems with impulse control. This, of course, does not abdicate companies from their moral responsibility to help problem gamers. Maybe it’s time they implement policies to identify and help those with disorders.